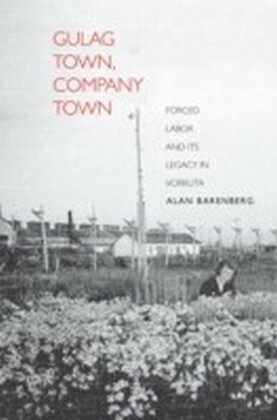 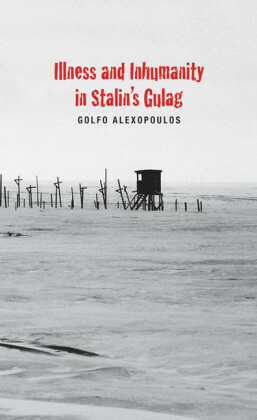 This landmark book uncovers for the first time in detail one of the greatest horrors of the twentieth century: the vast system of Soviet camps that were responsible for the deaths of countless millions. 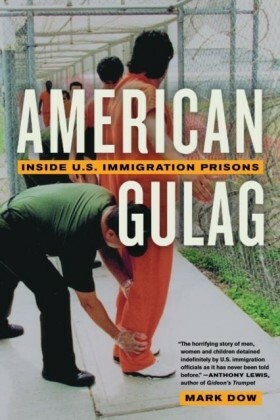 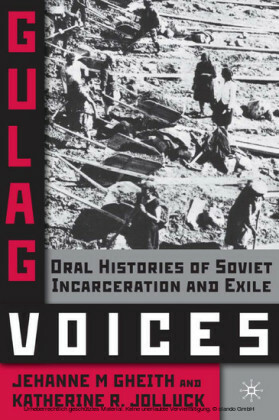 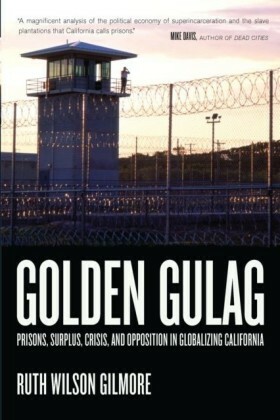 Gulag is the only major history in any language to draw together the mass of memoirs and writings on the Soviet camps that have been published in Russia and the West. 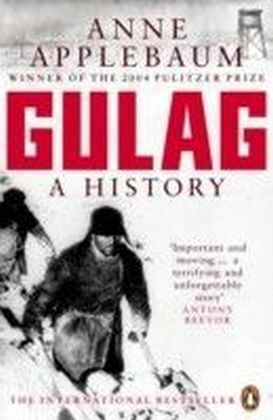 Using these, as well as her own original research in NKVD archives and interviews with survivors, Anne Applebaum has written a fully documented history of the camp system: from its origins under the tsars, to its colossal expansion under Stalin's reign of terror, its zenith in the late 1940s and eventual collapse in the era of glasnost. 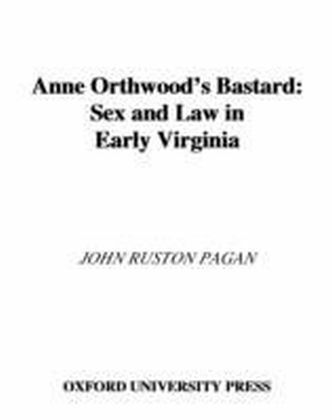 It is a gigantic feat of investigation, synthesis and moral reckoning.